Tibetan society was and still is largely a nomadic one, with migration central to the culture. 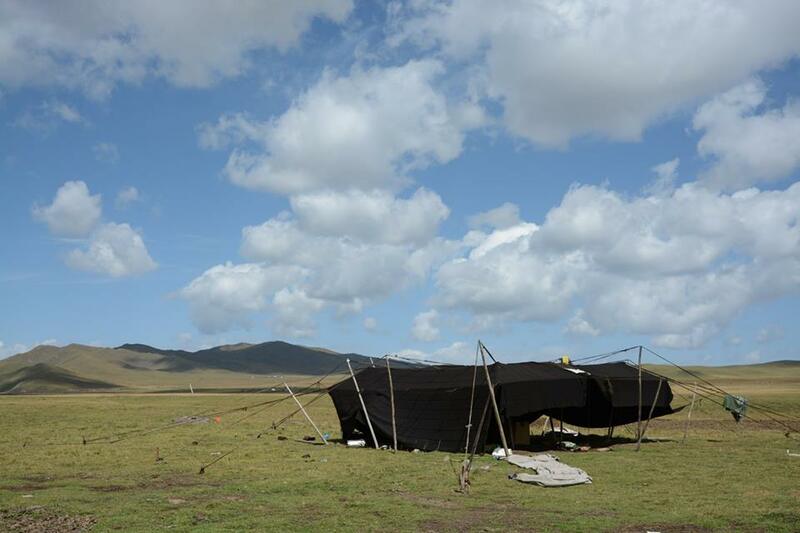 People lived in tents, and every few months, a whole group of households would pick up and move to another pasture. Even as cities developed and a trend for a mixed economy, having both fields and herds, began to spread as early as the 8th century, this idea of mobility remained rooted in Tibetan lifestyle. Tables fold, paintings roll up, cupboards can be dismantled into several parts, and goods are stored in easily movable trunks or boxes. Later, when chairs appeared as a result of Chinese influence, Tibetans managed to make a foldable version. 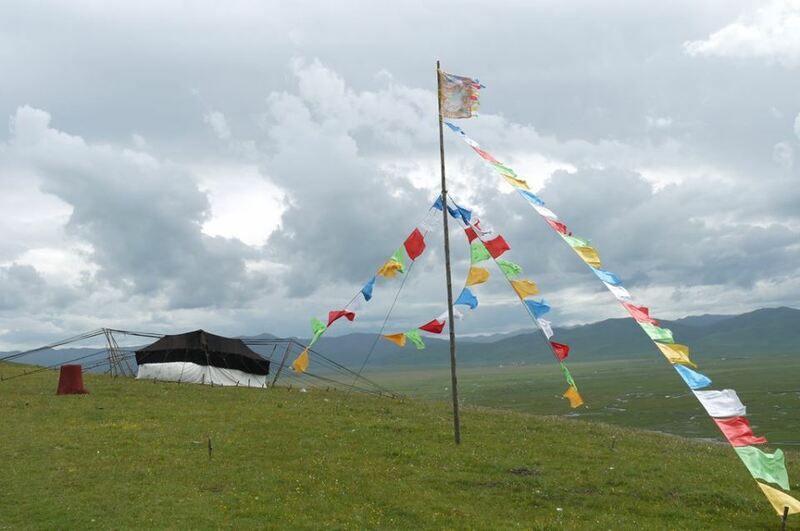 Today, tents are still central to Tibetan lifestyle. 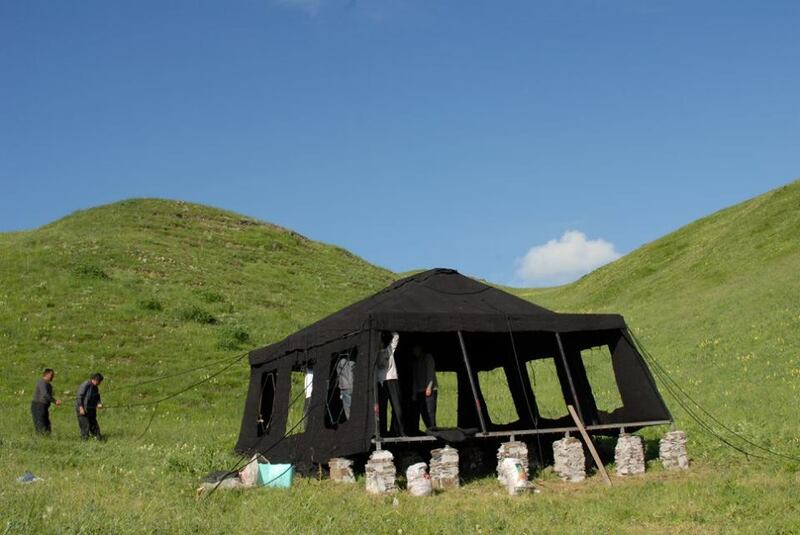 Nomads in many parts still live in the large black tents made of yak hair. 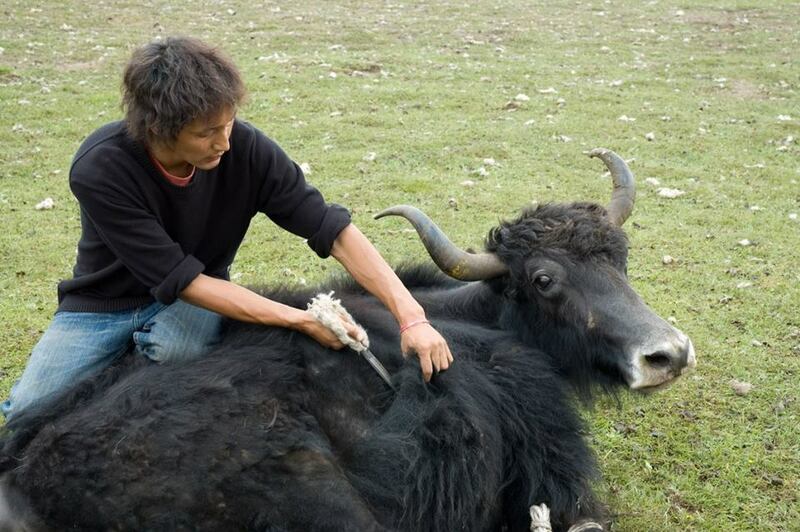 They cut the long strands of hair that hang down on the side of the yak, spin it into thread and weave it into long strips on a backstrap loom. They then sew together these pieces to make the tent. 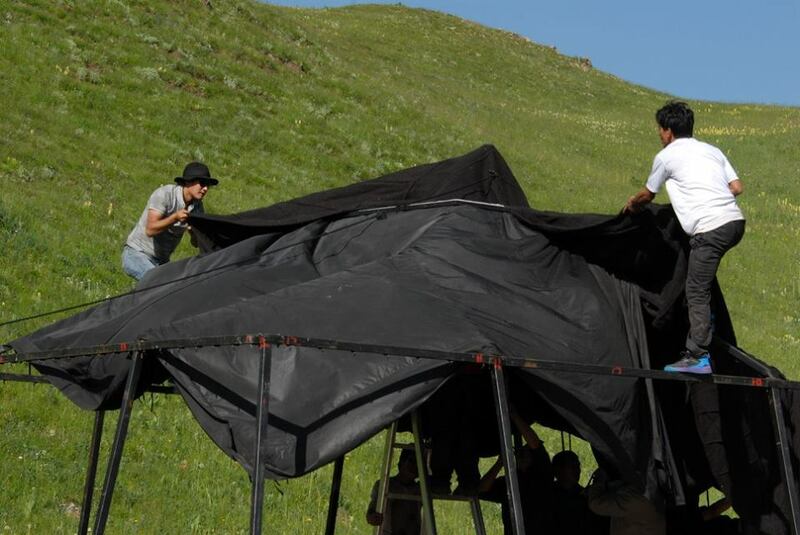 The whole process rarely happens at once; every year, they replace part of the strips, taking down the old ones, and replacing them with new ones, taking about twelve years to recycle the tent. Nomad tents were functional, but not very practical. 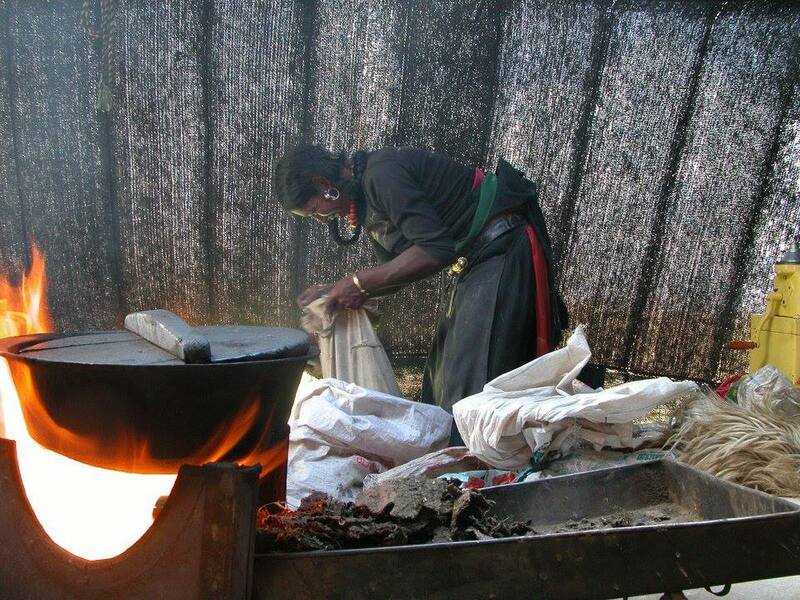 Smoke helped fill the gaps in the cloth, though it was later discovered that plastic sheeting was more efficient to keep out the rain. Large families had large tents, with separate areas for men and women, sometimes sheltering as many as twenty family members. The sides of the tents were lined with sacks or trunks filled with supplies and provisions, as well as an altar with statues and photos of lamas. In the middle is the hearth, built of mud and a makeshift kang warmed by a pile of sheep droppings in a wooden frame and covered with layers of felt and sheepskin. 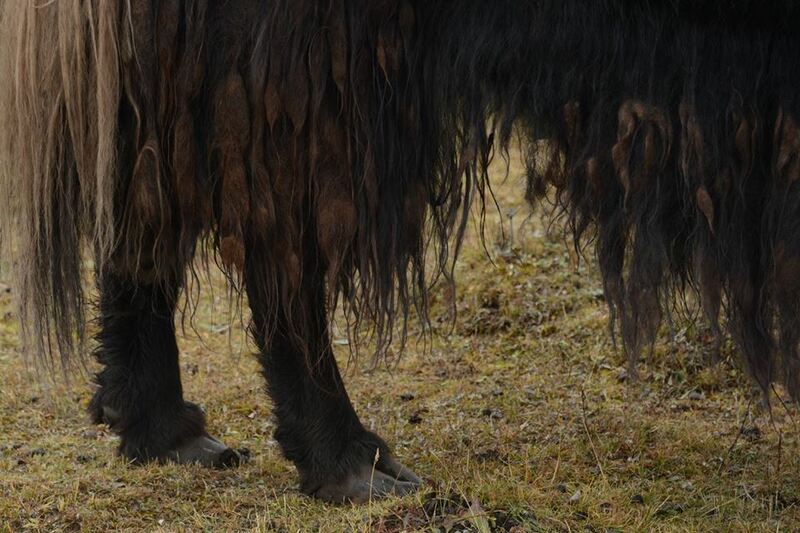 Yak hair tents are heavy and moving camp involved labor by many. 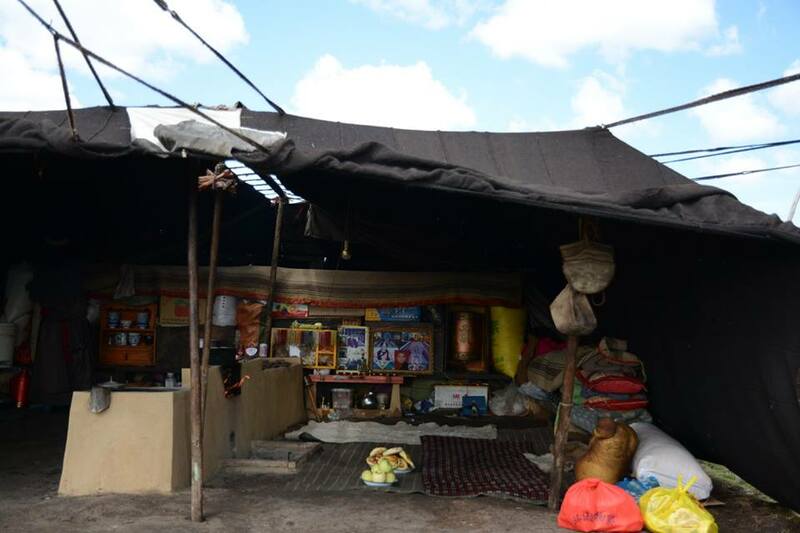 Nowadays, many prefer to use army tents, which are lighter and more practical as well as more efficient in keeping one dry. 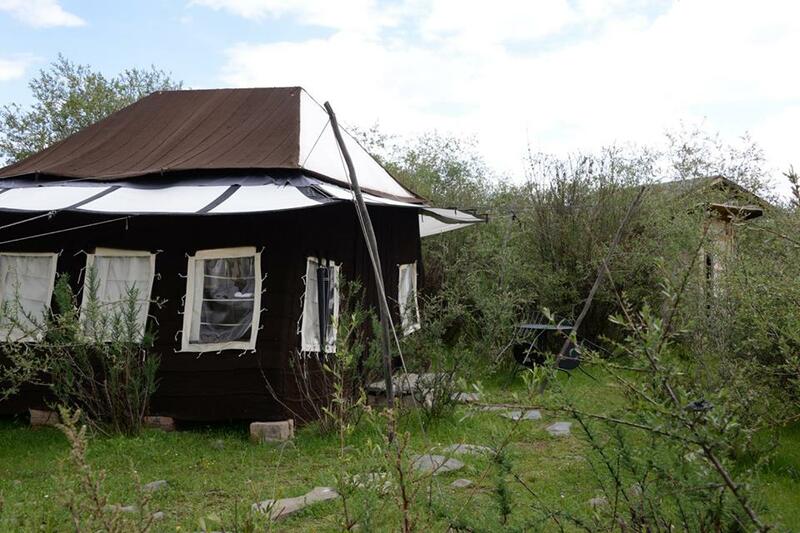 The downside is that they are flimsy, and people still view the yak hair tents with nostalgia. For those who live in urban areas, there is the picnic tent. 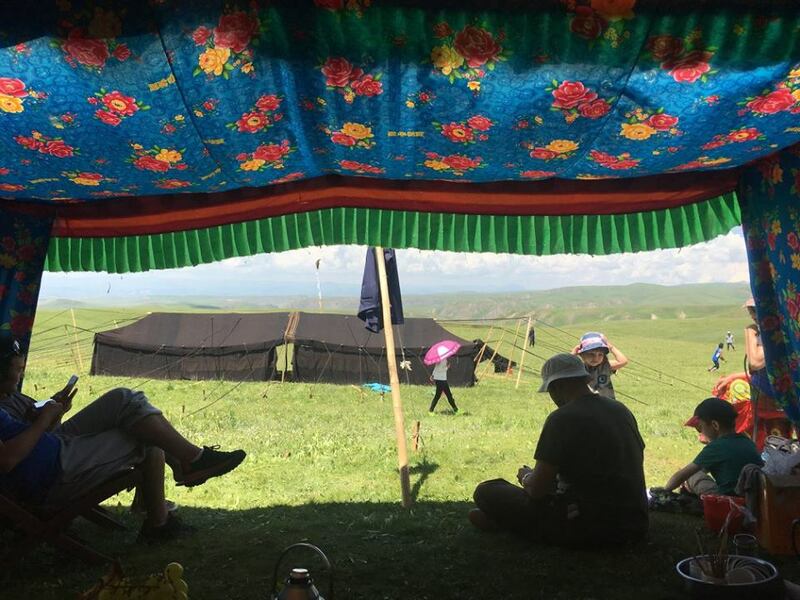 The trend started in Lhasa in the early 20th century, when people pitched light canvas tents by the river side or in parks, cooking, eating and playing games for days on end. 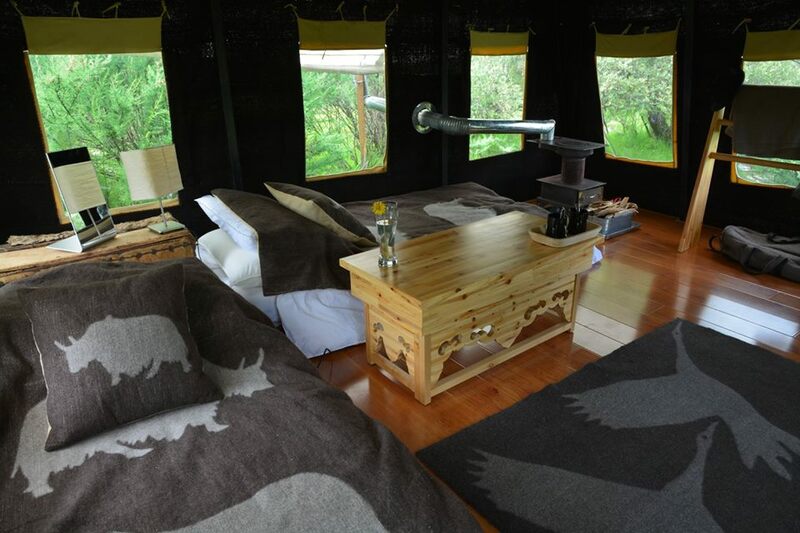 These tents were decorated in bright colors or in blue and black patterns. 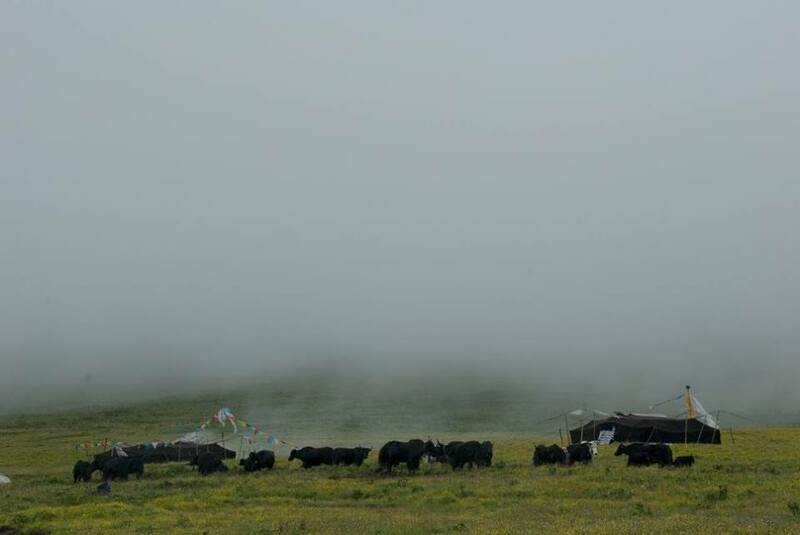 Today, they are still the trend, and are used for summer picnics in all parts of the Tibetan plateau. 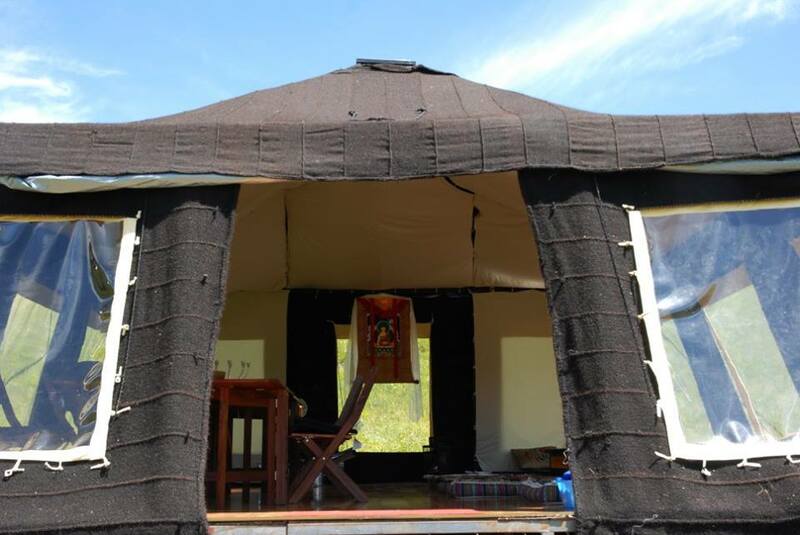 Norden took the Tibetan nomad tent to another level by giving it a metal frame, windows and wooden floors, introducing visitors to the best of both worlds.